Liverpool Featherweight Brian Phillips is another Scouser currently stateside. Phillips has been part of the Fury camp, helping Tyson’s cousin Isaac Lowe in preparation for his fight on the undercard of Fury vs Wilder in Los Angeles on December 1 at the Staples Centre. 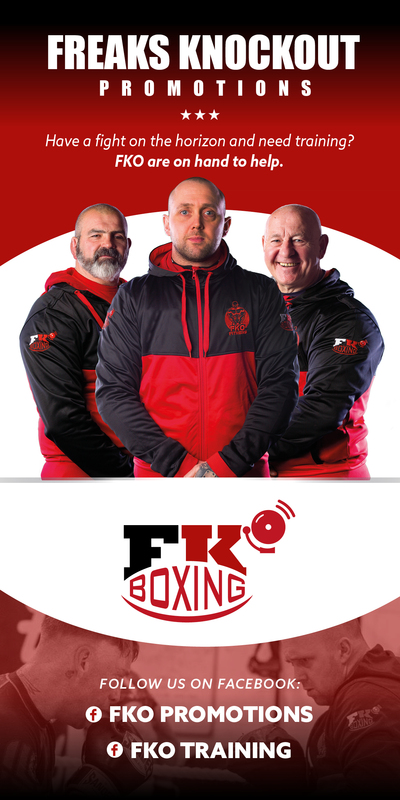 Phillips, who has four wins under his belt as a professional and the former amateur representative of the Rotunda and Everton Red Triangle opened up about how he ended up in the training camp of Tyson Fury in Big Bear and Los Angeles. Brian said, “I got a call to help Isaac Lowe in America so I jumped at the chance to be honest. It’s been a great experience, the sparring has been great but I’ve learnt so much being around the likes of Abel Sanchez, Team Fury, Freddie Roach and many more. To have the likes of Freddie Roach helping me in the corner during sparring has been a special experience. “I’ve been like a sponge out here in LA, soaking up all the knowledge I can from a group of very knowledgeable people. It’s been great helping Isaac and having some great spars, but I’m here for me and to continue with my own career progression. Phillips continued, speaking about his time around Tyson Fury. Phillips has spent countless hours around Tyson Fury as he prepares for the challenge of Deontay Wilder for Wilder’s WBC World Heavyweight title. Phillips gave his take on Fury’s chances against the Bronze Bomber. Phillips has taken some time out to continue to learn his craft in the gym as he looks forward to a ring return in 2019. The Featherweight prospect discussed his ambitions for the foreseeable future. Speaking from Los Angeles, Phillips stated, “I want to get the ball back rolling and get back in the ring and preferably in Liverpool. I would love to fight as a pro in the Olympia and it’s great to see shows back in the Olympia. “I want to continue to develop as a fighter and put myself in line for some big fights in the future, but for now it’s all about learning my craft and progressing at the right pace.